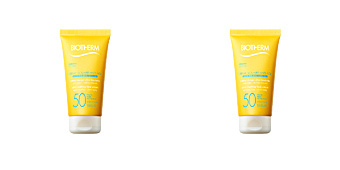 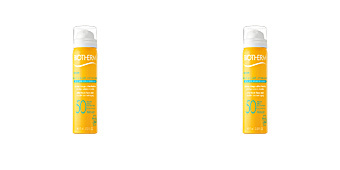 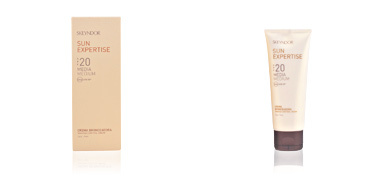 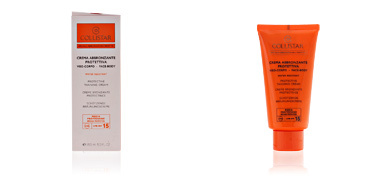 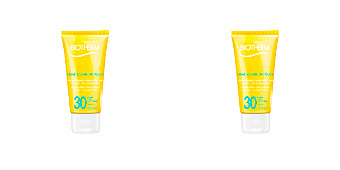 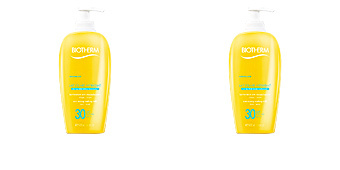 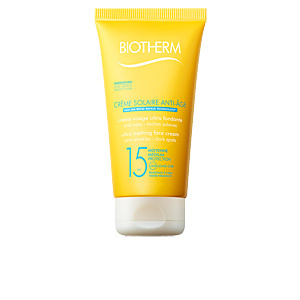 CRÈME SOLAIRE ANTI-AGE by Biotherm, a facial sun cream with a melting texture and SPF15. The sun's rays are responsible for more than half of the visible signs of premature aging. Biotherm's sunscreen not only protects against UV rays, but also prevents skin alterations such as premature wrinkles, dark spots and dehydration. 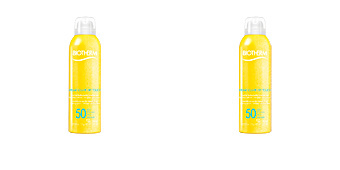 · A high solar protection, thanks to its patented filtering system which offers broad spectrum protection against UVA and UVB rays. 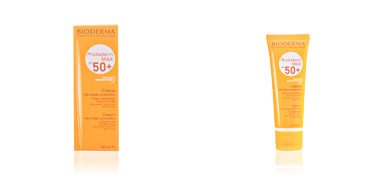 · An anti-aging action thanks to the union of reverserol SV and the already-known Life Plankton, which help to correct wrinkles and dark spots. 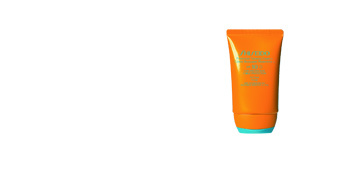 · Deep hydration lasting 24 hours, as its formula is enriched with hyaluronic acid which deeply moisturizes the skin for lasting comfort. 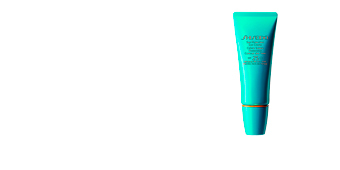 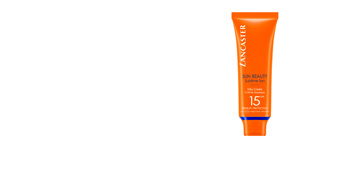 It is water-resistant and suitable for all skin types. 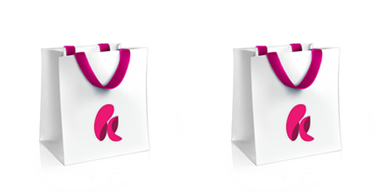 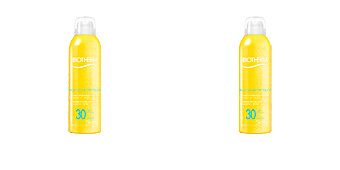 · Mexoryl SX and XL: for greater sun protection. 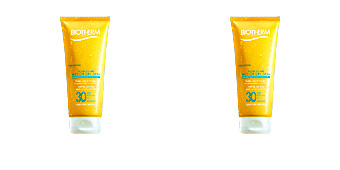 · Resveratol SV and Life Plankton: for anti-aging protection. · Hyaluronic acid: for deep hydration. 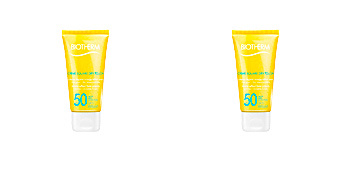 Apply sunscreen evenly over the body and face about 40 minutes before sun exposure. 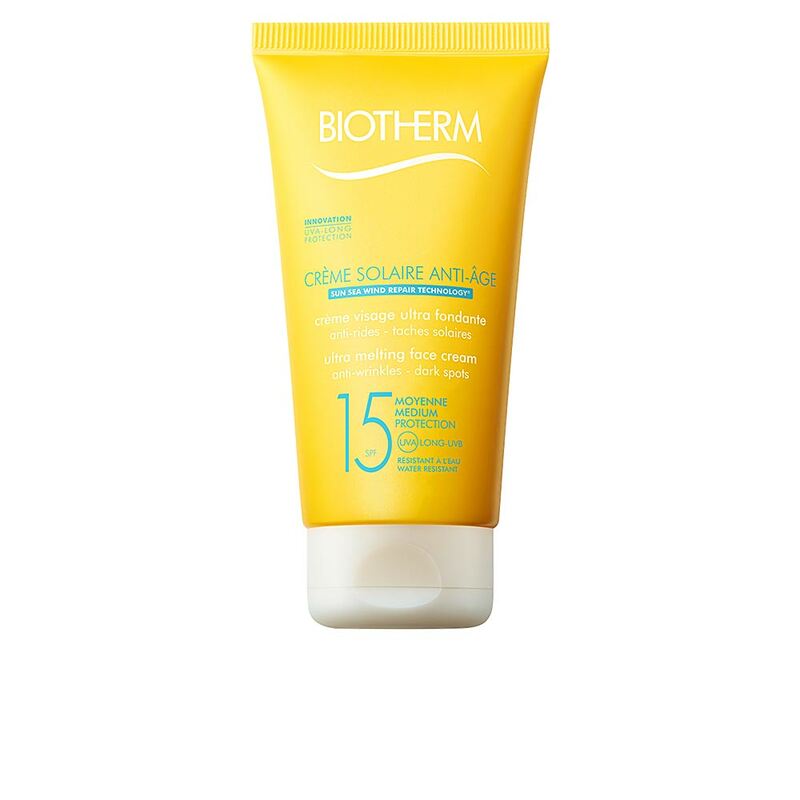 In addition, it should be reapplied after bathing or when perspiring, and also periodically, every 45 minutes approximately.